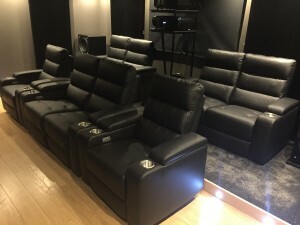 The buying process for home cinema equipment can be a long, self doubting, arduous and expensive process. Somewhere along the line you’re guaranteed to think “is this right for me?”, “will this work in my room?”, “what do these speakers sound like?”, “will I get the benefit of X over Y?” and so on. The wrong decision here can be very disheartening and costly. Another troubling thought is that many people read and put their faith in the AV magazine reviews and award winners. They accept the review word for word and purchase based on the results. The same goes for the various websites and forums. What people forget is that reviews are a very subjective thing and what sounds good to one person can sound awful to another. If you’ve not seen and heard something with your own eyes and ears, then it’s simply not possible to judge. Why take the risk with your money and buy a piece of equipment based on someone else’s opinion? 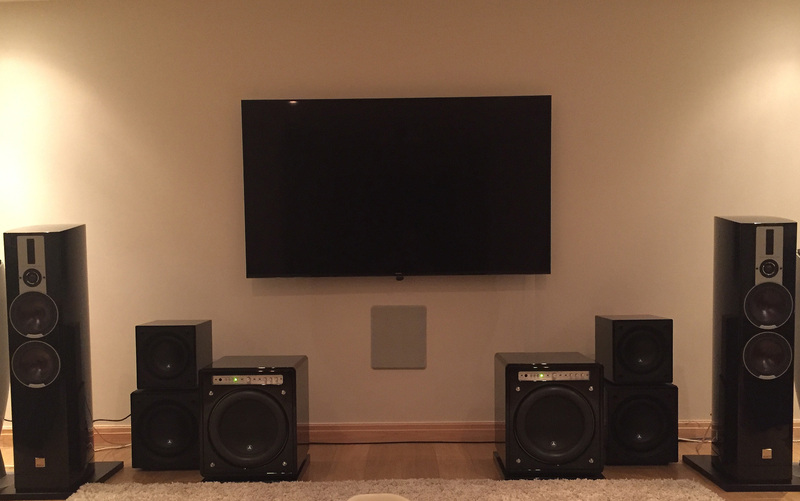 At Ideal AV Home Cinema we believe one of the fundamental steps in the buying process is a demonstration. To understand and piece of equipment you must touch, see and hear it for yourself. Without doing that you’re buying blind. 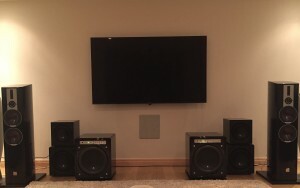 A demonstration at Ideal AV Home Cinema is a beautiful thing. We have two separate rooms designed to replicate the home environment: the light room which mirrors the every day sitting room with plenty of ambient lights and the light controlled dark room which is designed for those lucky enough to have a dedicated home cinema. For much more information on our two rooms and a list of amazing equipment available for you to try out, please visit our home cinema demonstration page.